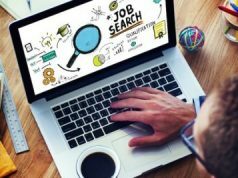 Success tips to keep you motivated and help you on with a brighter future when on a job search. Know what they are and look forward to things. Stay positive and motivated during the job search. Job searches can be difficult. They can push you to your utmost limits and test your patience and knowledge. However, giving up during a job search is not the right way to go about things. And that is why you need some motivation to stay ahead on the track and take the job search to culmination. So, here are 5 job search tips on how to stay motivated and not over-push yourself. “I will have a job by the end of this week.” This is a perfect example of what an UNREASONABLE goal looks like. Setting goals that might look good on paper but are not exactly in your control can be frustrating and can distract you from the job search. Set goals that are achievable, like how many job events you will attend or the number of people you will connect to. Lazing around in your pajamas won’t get you anywhere. You will have to get up, make a schedule and stick to it to keep yourself motivated during the job search. It is always easier to just let yourself go and not think a lot about anything. However, job search requires a lot of effort and sticking to a schedule can help you be more organized and make you more productive. 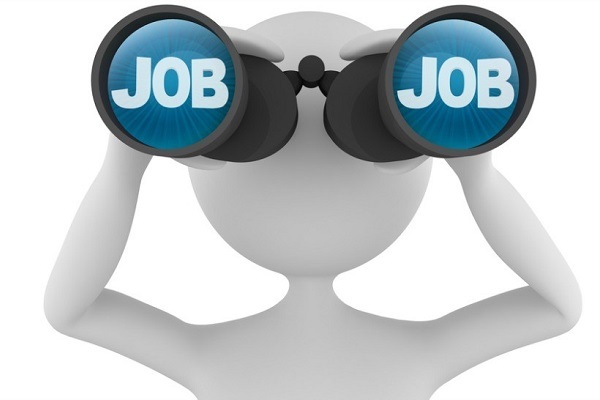 It is very easy to claim that the job search is sapping the life out of you. However, these excuses won’t really help you when you finally sit for the job interview. Take care of yourself during the waiting period and make sure you are marketable. Groom yourself, get some sun everyday, keep yourself updated with the latest happenings of not just the jobs’ world but also the outside world. Remember, you are the product that you need to market to land the right job. So, make sure the product is marketable. Instead of being fixated on one particular job, explore other career options. You might find that there are other things that interest you. Go for hobby classes or learn something new. You might discover that you are actually better at something else and want to follow it more passionately. Also, it will serve as a perfect way to spend all the extra energy on. While on the job search it is important to look forward to a brighter tomorrow. One way of feeling for positive and being more productive would be to prepare yourself for what is to come next. A job interview? A perfect resume? What is it that you need? Prepare for it. Go back to the base and start refreshing and expanding your knowledge to be able to prove your worth whenever the chance arises. Staying motivated and positive when on a job search is really important and you can do so by guiding yourself in the right direction. Follow these tips with some addition and subtraction of your own to be prepared for the next job while still on the search.